1. severe despondency and dejection, typically felt over a period of time and accompanied by feelings of hopelessness and inadequacy. a condition of mental disturbance characterized by depression to a greater degree than seems warranted by the external circumstances, typically with lack of energy and difficulty in maintaining concentration or interest in life. 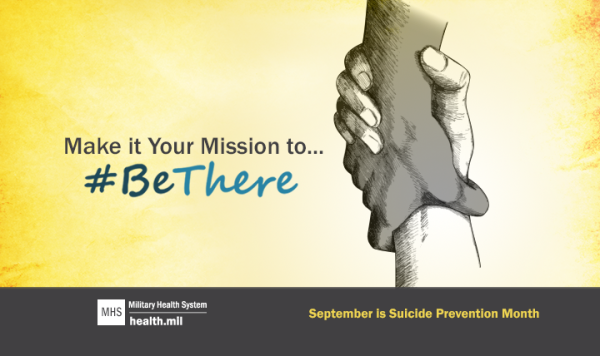 September is National Suicide Prevention Month. Every year during this month we host " We Rock the District" to bring awareness to depression, in hopes of preventing teen suicide. We need your help!!! Suicides among young people continue to be a serious problem. 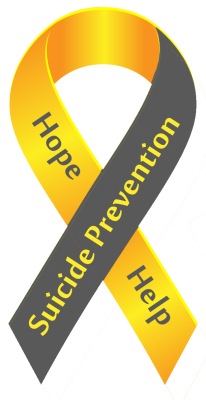 Each year in the U.S., thousands of teenagers commit suicide. Suicide is the third leading cause of death for 10-to-24-year-olds, and the sixth leading cause of death for 5-to-14-year-olds. "American Academy of Child Adolescent Psychiatry"